Possio and Generius is attending the Socialdagarna at Läkerol arena in Gävle, Sweden. 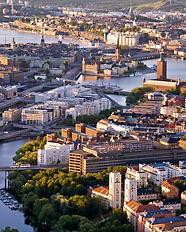 On Friday the 1st of April the Possio Stockholm office is moving to a new address. There may be some disturbances in the communication during this day. Please note the new address.